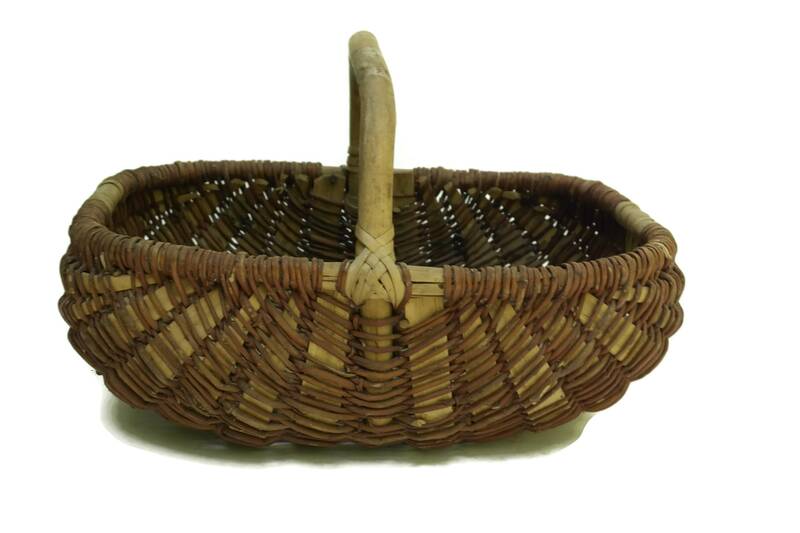 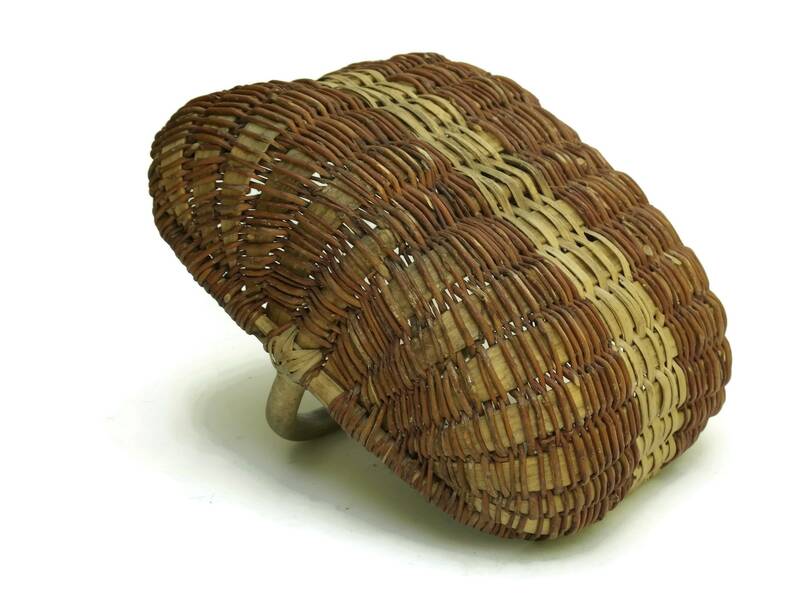 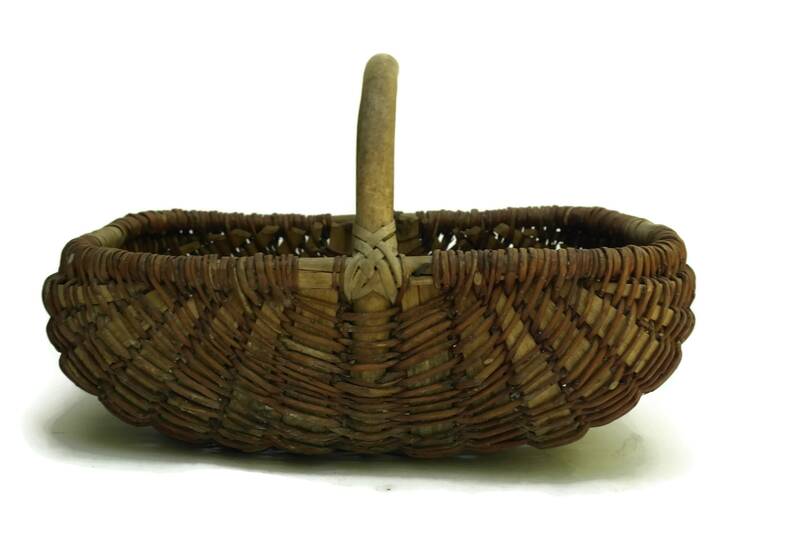 A small French vintage rustic hand woven basket dating to the mid century. 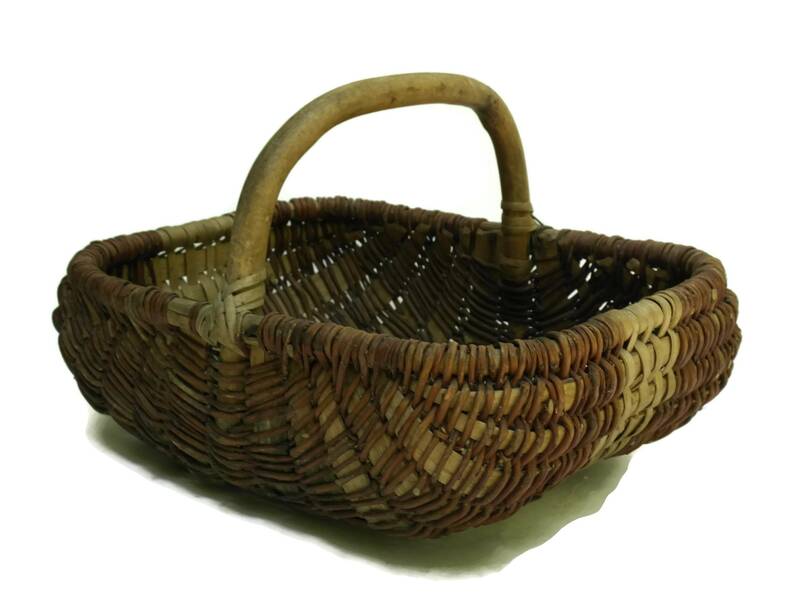 It has been finely hand-woven and is filled with classic French style. 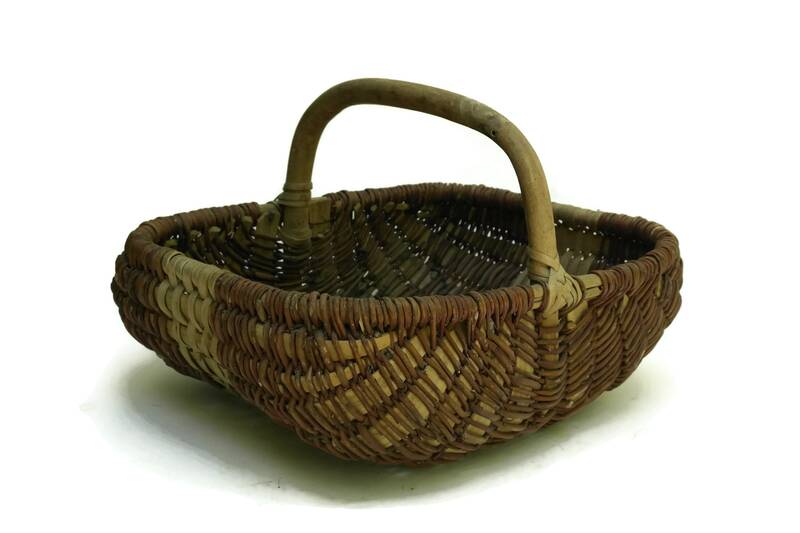 The basket is perfect for holding freshly picked berries or small vegetables from the garden and will make a perfect gardening gift. 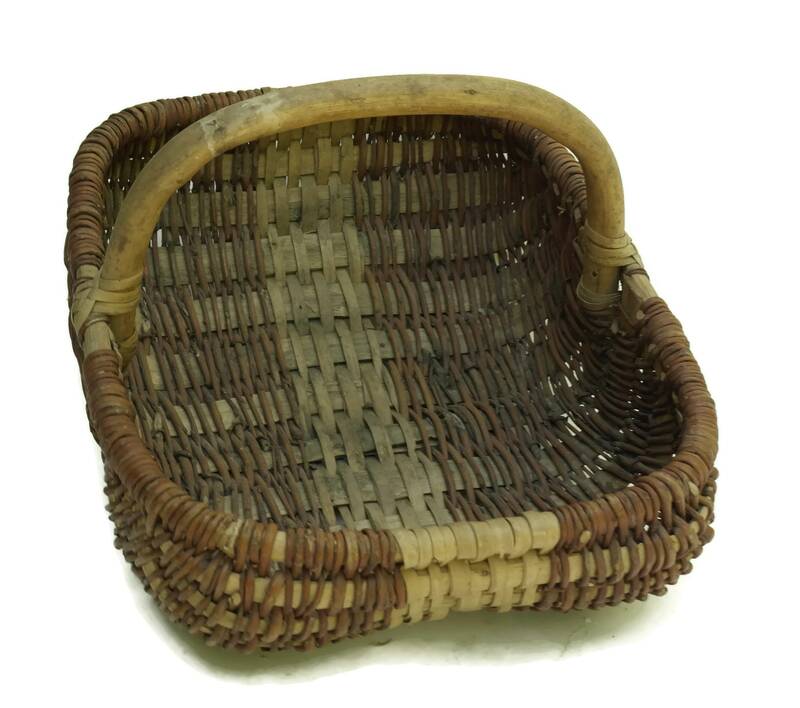 (16,5 cm x 25 cm x 20 cm). 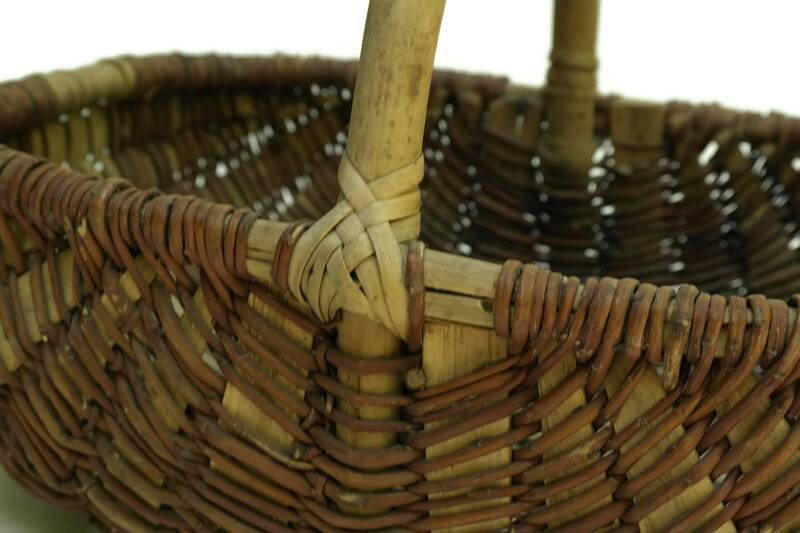 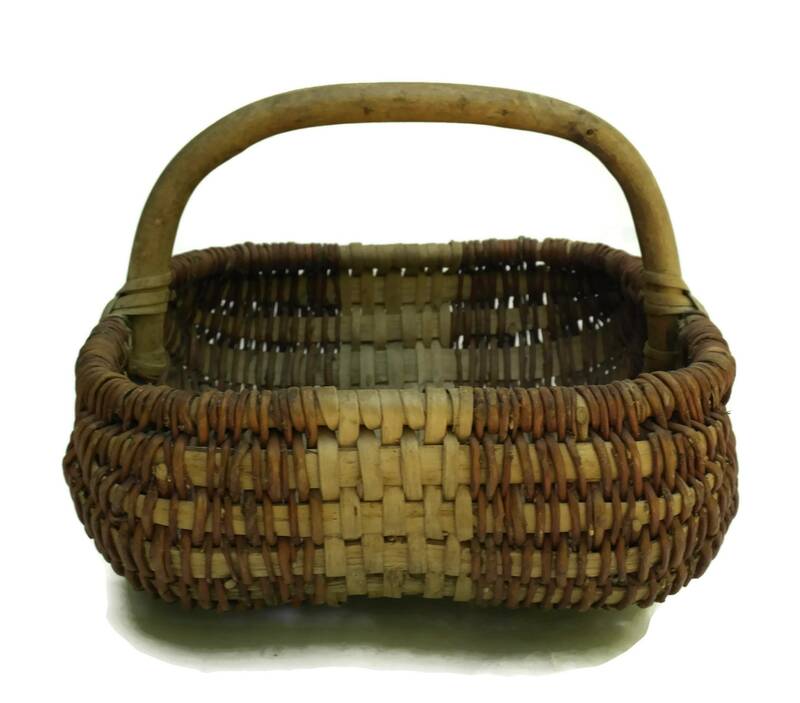 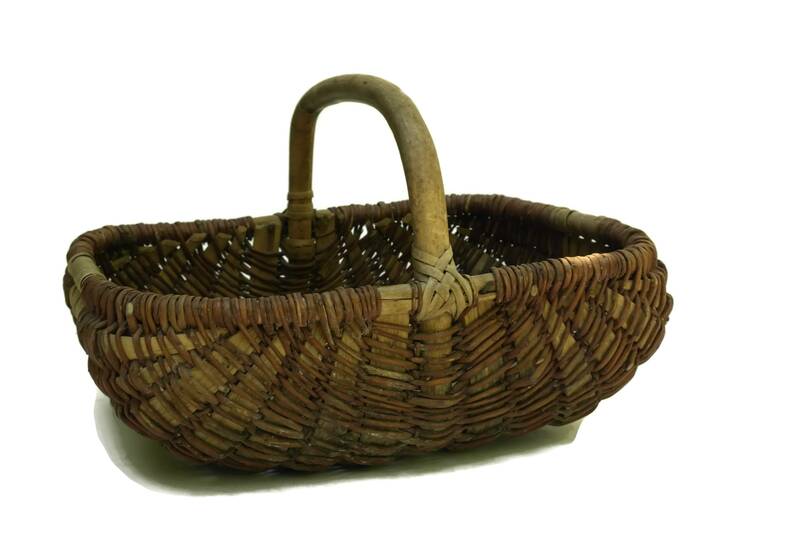 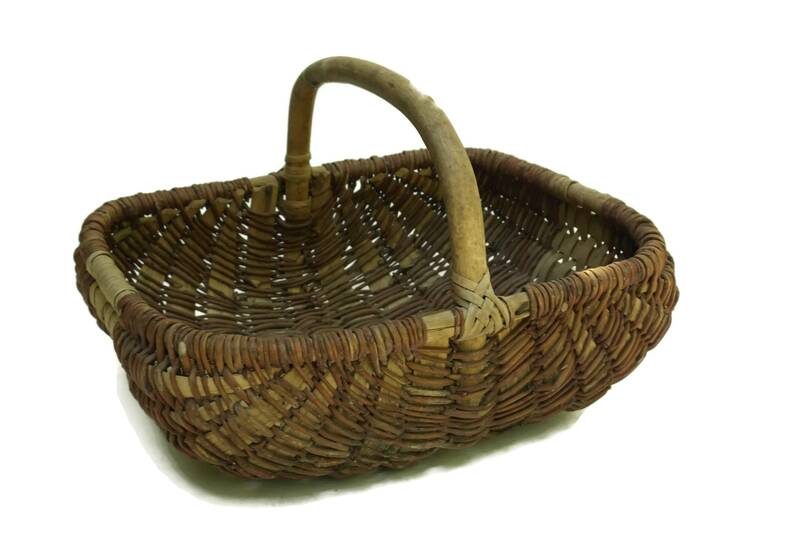 The French basket is in good condition with some light signs of wear and age.